“Where do you get all your ideas?” is the most common question I’ve been asked. Places inspire me, the sights, sounds, smells blending into a light bulb story moment. The Amalfi Coast road, with its tight turns, 1600+ bends, scent of lemons and looming cliffs inspired my novella, One Night in Sorrento. Ten days living in a vineyard villa in Sinalunga and in Florence became One Night in Tuscany. A love of hula, Elvis, big Broadway musicals and James Michener’s “Hawaii” led me to write Winning the Heiress’ Heart (The Emerald Quest) and White Ginger, two unrelated suspense stories set in the Hawaiian Islands. While husband and daughter tried to make up our fares (before the Miki card), a tram ride in Melbourne took us past an abandoned red brick building. The question of who might love such a derelict place led to Engaging the Enemy, a bit of a Romeo and Juliet story of two would-be owners and one building, important to both. 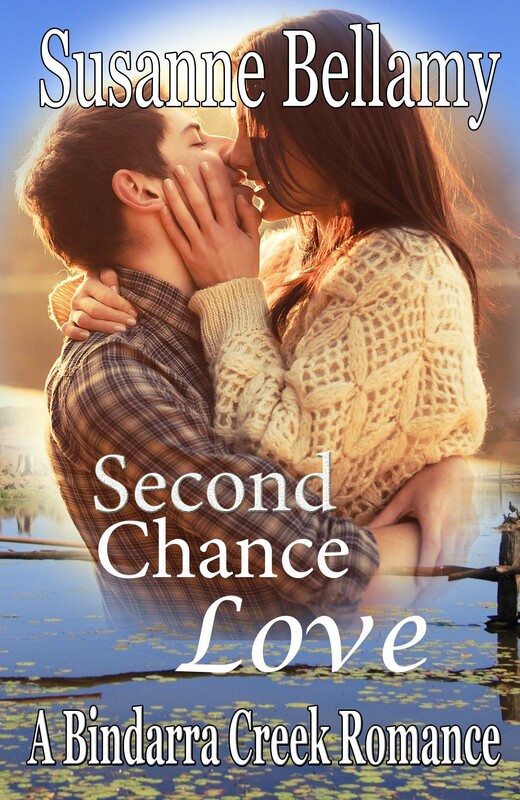 Second Chance Love (A Bindarra Creek Romance) just released this September. It’s the third in the series of standalone novels set in the fictional community of Bindarra Creek. So many rural towns are doing it tough; from this basis, a group of Aussie writers created the lives and loves of the people of BC. I should add that, per capita, Bindarra Creek has the highest number of ‘hotties’ in Oz! Considering a tree change? Love life non-existent? Bindarra is the place for gorgeous guys! Inspiration came via a number of sources – my love of books and second chance stories, a fierce devotion to “Outlander” and all things Scottish, including a nod to my Scottish heritage in the name of Angus’s property, and a stint teaching in Cloncurry, which gave me an appreciation for the vibrant community life and energy in some small towns. I have just started a new story, the first of a series based in Cloncurry and district. Living in such a community opened my eyes to the different ways of having fun when you are a 28-hour drive from home! Ever travelled in the back of a cattle truck? Stayed at the Blue Heeler Motel? Picnicked in the water? 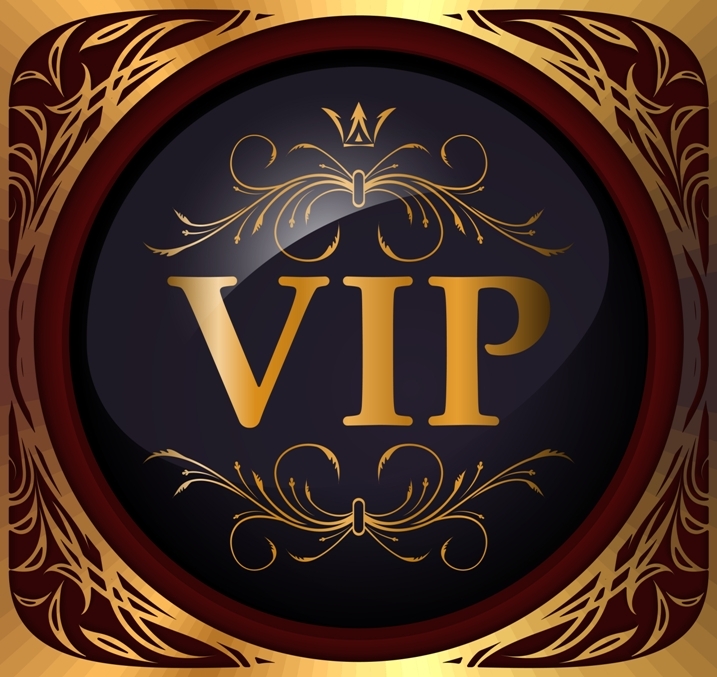 Watch for these and more personal experiences making their way into my WIP! Funny that you asked for a ‘gold nugget’; Second Chance Love revolves around an abandoned gold mine on Angus’s property. I had to search out current laws regarding mining interests and access to rural properties and became very distracted by my research. I realised I love learning for its own sake and because I love “to know stuff”! The second is his eleven-year old son. Just because Angus wants a second chance doesn’t mean that Claire will put aside her determination not to commit to a relationship. Born and raised in Toowoomba, Susanne is an Australian author of contemporary and suspense romances set in exciting and often exotic locations, and rural romance set in Australia. She adores travel with her husband, both at home and overseas, and weaves stories around the settings and people she encounters. Second Chance Love, was inspired by a stint teaching in far north-west Queensland. Her heroes have to be pretty special to live up to her real life hero. He saved her life then married her. Susanne is a member of the RWA and was a finalist in their 2011 Emerald Award. This year, she placed third in the Pan McMillan short story competition with Chez Romeo. Thanks for hosting me, J’aimee. I enjoyed sharing some of my sources of inspiration. Lovely article Susanne. I love your books. Thanks, Louise. It’s a wonderful life, isn’t it!